ERR has confirmed to Eurovoix that they will not be participating in Eurovision Choir of the Year 2019 in Gothenburg, Sweden. 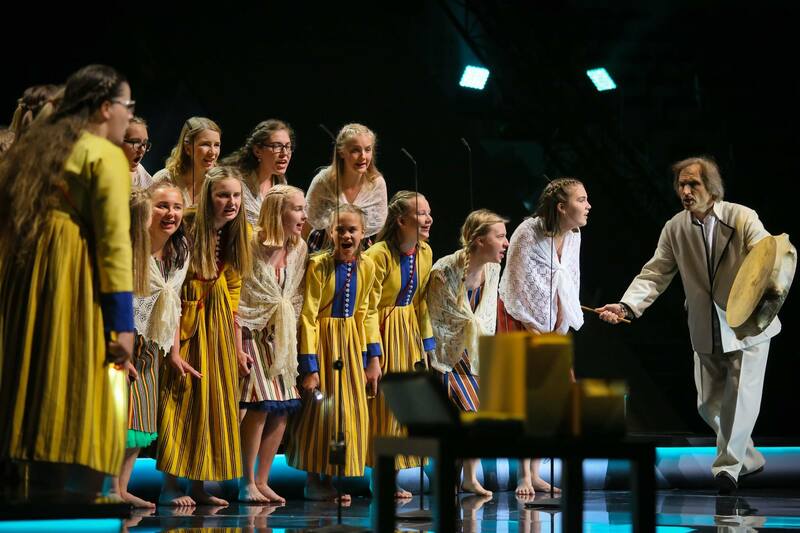 Estonia has become the first nation to withdraw from Eurovision Choir of the Year. The broadcaster has confirmed to Eurovoix that they have decided against participating in the 2019 contest in Gothenburg, Sweden. The nation was the first country to ever take to the Eurovision Choir of the Year stage, having opened the inaugural edition of the contest in Riga, Latvia. Estonia was represented by the Estonian TV Girls’ Choir, they did not place within the top three. Estonia had return to Eurovision Young Musicians this year, having last participated in the competition in 2004. ERR had previously only been participating in the Eurovision Song Contest, after withdrawing from the EBU’s existing cultural Eurovision contests. Eurovision Choir of the Year 2017 was won by Carmen Manet from Slovenia. The choir performed two pieces during their six minutes on stage and beat off competition from eight other choirs from across Europe. Wales finished second in the final, while the host nation of Latvia finished third. The contest was broadcast live in ten countries across Europe and across the world online.